We know the old "3 D's" adage: "Board members should be doers, donors or door openers." Or is it all three? Should we train them to make the ask? Should we take them on calls with us? So many questions. 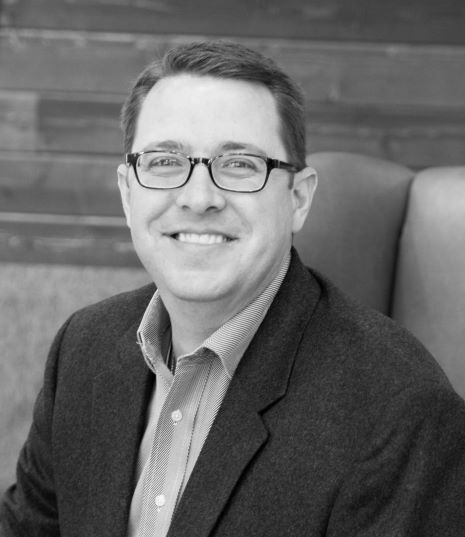 Chuck Anderson, with Mission Advancement of Dallas will share insights from his firm's talented team of consultants. 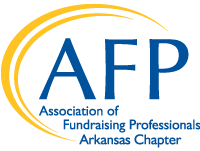 We all want to deputize our board to go out there and work for us and we'll get tips on how best to utilize them in our fundraising efforts.